Marijuana advocates applaud the order. Jeffrey Hank is with MILegalize. He says the licensing board is unnecessary and needlessly encumbers the license approval process. "Once you remove the politics from the situation," says Hank, "I think we'll get down to business." 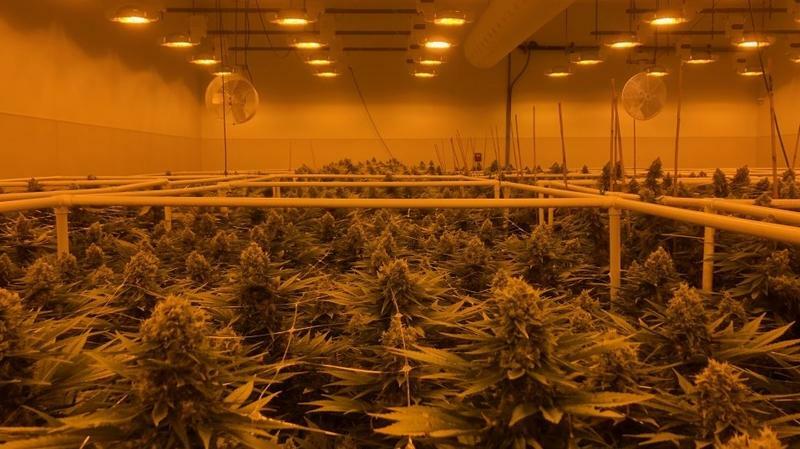 In a statement, Whitmer said, "This executive order will eliminate inefficiencies that have made it difficult to meet the needs of Michigan's medical marijuana patients. All elements of this Agency have been designed to serve and better protect Michigan residents, and I'm eager to have a unified effort across state departments to make sure this process runs effectively and efficiently. I appreciate the productive input I've received on this important issue, including from Senate Majority Leader Mike Shirkey." The Medical Marijuana Licensing Board was created in 2016 when the Michigan legislature passed laws to regulate the medical marijuana industry. The five members of the board are political appointees recommended by former Senate Majority Leader Arlan Meekhof (R-Grand Haven), former Speaker of the House Tom Leonard (R-Dewitt) and former Governor Rick Snyder. According to figures provided by LARA, 599 license applications have been submitted, but just 121 have been approved by the MMLB as of March 1, 2019, and 105 have paid their regulatory assessment and been issued licenses. LARA began accepting applications on Dec. 15, 2017. Medical marijuana patients have complained that the lack of licensed facilities has created a shortage of product, making it difficult for them to obtain their medicine. Hank says that LARA reviews licenses for other types of businesses such as liquor stores, usually within 30 days, and does not need a review board to approve marijuana business licenses. "I think the licensing board might have had some good intention behind it, but it's sort of bureaucratically unnecessary," says Hank. The decision leaves the discretion to close a dispensary with local prosecutors. Isabella County Prosecutor Larry Burdick, who brought the case to the Court of Appeals, says local police in his bailiwick will start tonight delivering copies of the decision and warning letters to the "four or five dispensaries in his bailiwick." State regulators are projecting an $18.2 million sales tax windfall from sales of medical marijuana this fiscal year. 7,002 pounds of medical marijuana products have been sold since state monitoring began marijuana sales in October, tallying $33,367,841.